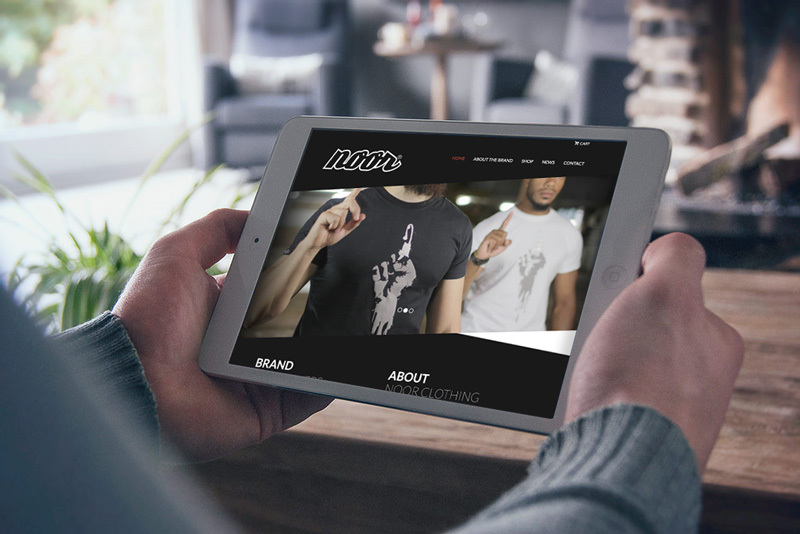 The dream began in 2008 to launch into the urban fashion market with a brand for believers with an ethical and faith based approach. 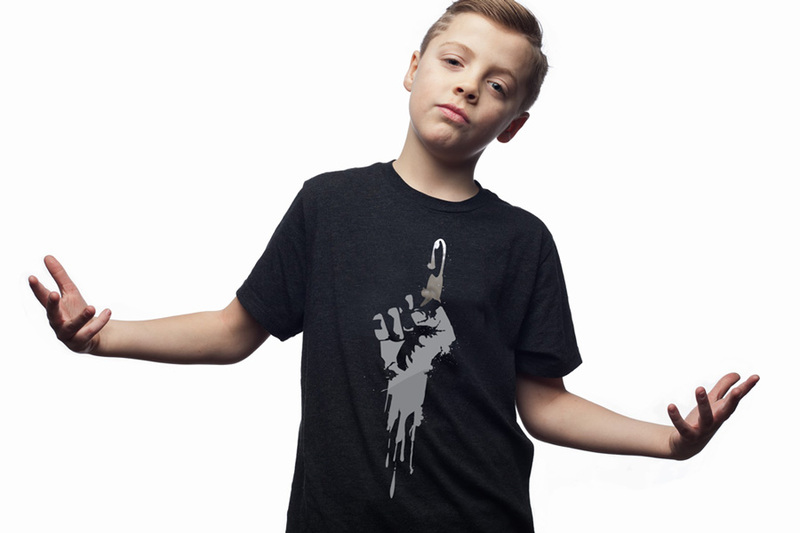 Designed in Sydney Australia, our goal is to appeal to believers young and old across the globe and offer them a high-quality clothing brand they can connect with and be proud to wear and represent. In these modern times, especially in western societies, believers have little alternative choices to show and be proud of their religion via what they wear. 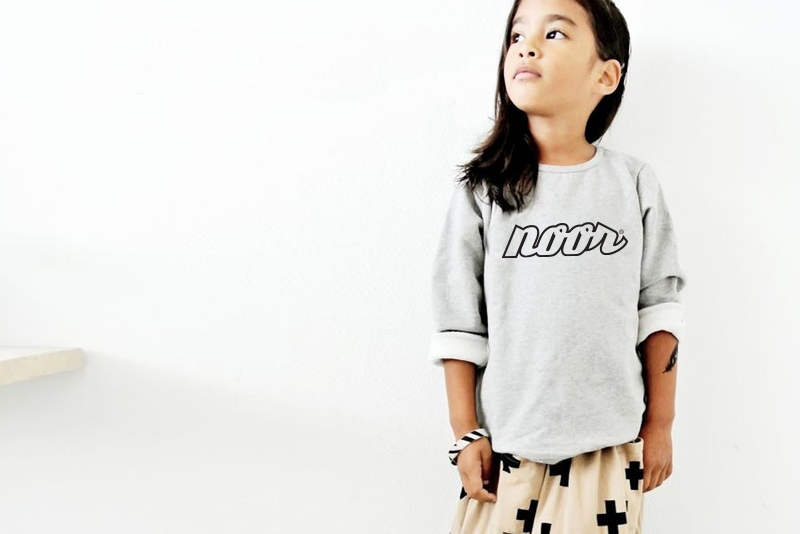 Noor Clothing aims to change this. 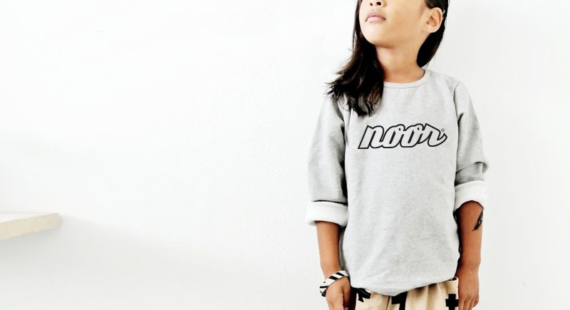 Noor Clothing only produce limited numbers for all our designs. This enables us to provide only the best quality and finish for all our garments. Limited edition runs also allow our customers to feel a unique connection to our boutique urban brand and every t-shirt carries a special 'feel' due to it's individuality. 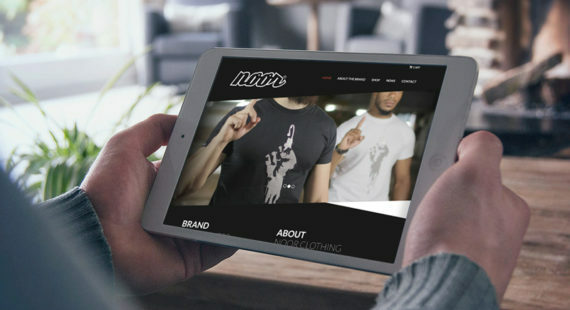 Noor Clothing is an exclusive worldwide clothing brand dedicated to representing the Islamic faith through a fusion of urban designs and positive messages.